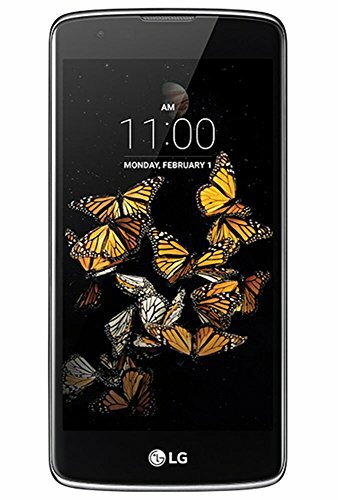 Whether you're looking for your first smartphone, ready to make the leap to Android, or just in search of an easy-to-use device with a large HD display, the LG K8 V prepaid just may be the right one for you. This Verizon exclusive boasts a large 5-inch screen for easy reading, browsing and watching your favorite shows. Take great selfies with a simple hand gesture. The LG K8 V is the first prepaid phone to support HD voice. Easily read messages, browse the web and view your favorite video content on the vivid, 5-inch HD display. Snap a hands-free selfie on the front-facing 5 MP camera. Capture the moment in crisp detail and vibrant color with the rear-facing 8 MP auto-focus camera.